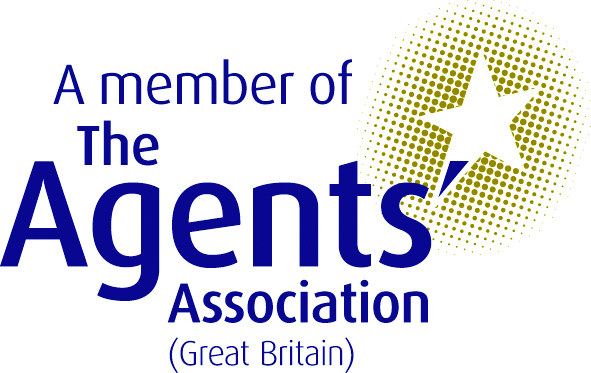 The Artistes featured on this page are all under management or sole representation with Mainstream Entertainments Ltd. The Core are a three party band with a full sound and lighting. 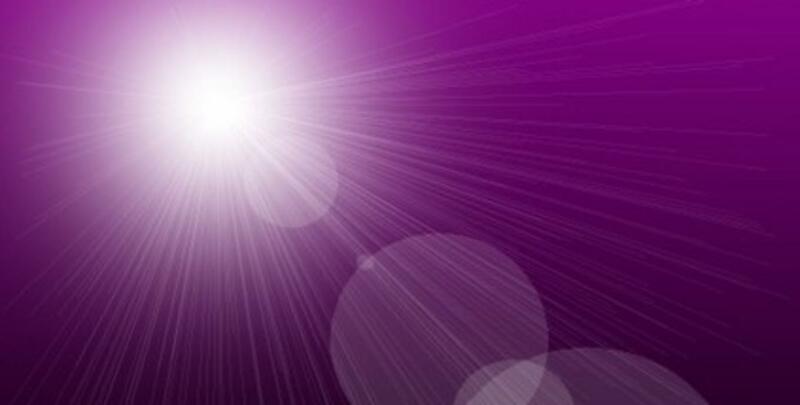 Playing hits from 6 decades, including current massive hits. This 3 piece band fronted by the talented Carl Merry. 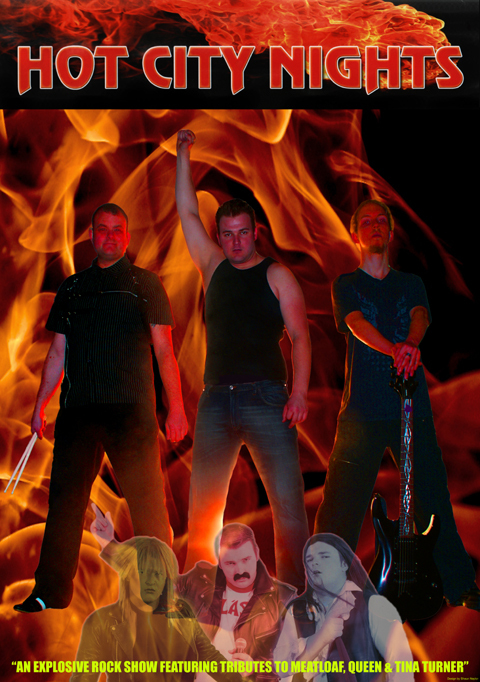 Offers tributes to Freddie Mercury, Meatloaf and Tina Turner. 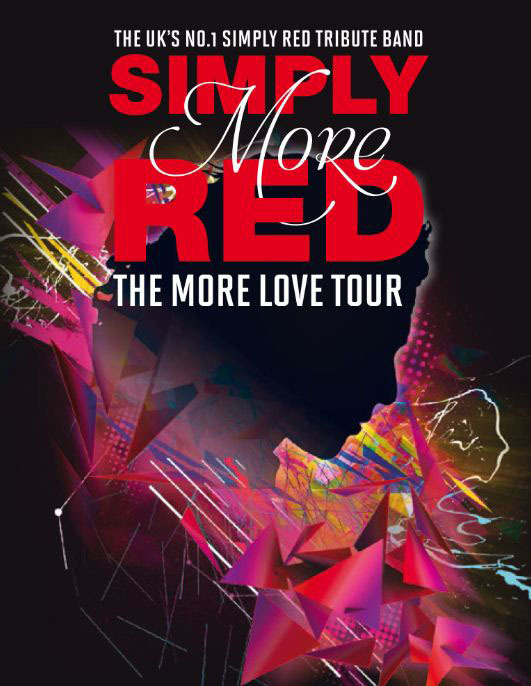 Offering a full visual show of costume changes, state of the art PA and Lights. This show is a hit with audiences everywhere. This husband and wife duo are sure to give your venue an excellent night. 70's right up to modern day. This duo will be sure to get your audience up and dancing. Superb duo fronted by Carl Merry. 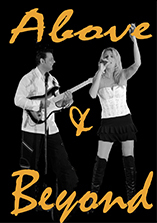 This exciting and outstanding duo offer in there performances classics from Meatloaf, Queen, Bon Jovi and many more! Not only is this duo vocally amazing but also provide live guitar. Girl duo singing songs from the 40's right upto present day. This talented duo will have you singing and dancing all night long. Must be the best 'Queen' tribute around at the moment! 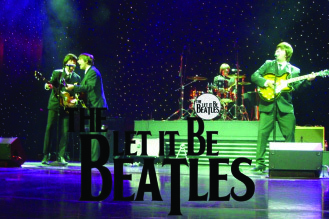 This carefully crafted show has received Rave reviews, proving popular with audiences throughout highly respected hotel chains, theatres to holiday centre venues and more. You're going to hear her "ROAR" if you book her for your venue! The most accurate tribute around of Katy Perry singing a wide range of her greatest hits. 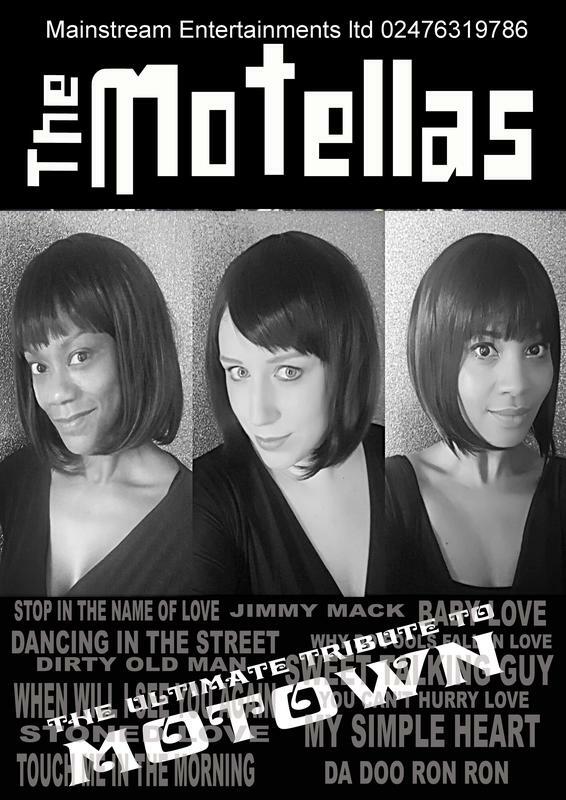 The Motellas are a fresh, dynamic Motown tribute delivering everything from Diana Ross, The Three Degrees, The Four Top's and many more from this popular era. These three girls have done their homework on Motown to make your night an enjoyable one. Luke is a seasoned young vocalist with a staggering vocal resemblance to Michael Bublé. This combined with over 15 years experience in the business, means Luke is perfect for any occasion. UB42 formed to re-create the look and sounds of the biggest reggae act in the world today UB40. UB42 are a live 8 pieced band which includes a brass section. 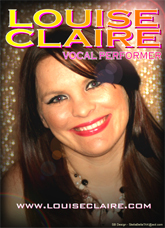 Superb vocal entertainer from the West Midlands. Carl offers an exciting solo performance covering rock classics from Meatloaf, Queen, Bon Jovi and many more. 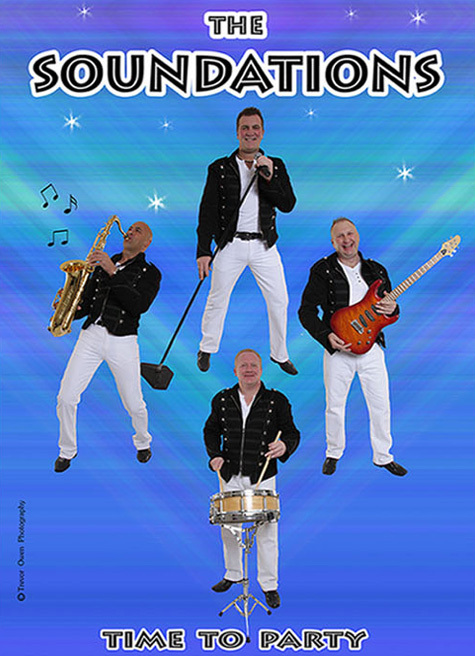 One of our most popular acts. With over 1000 performances under his belt, Lee Lard is still being voted the most popular comedy tribute act in the UK! Lee's outstanding tribute to Bolton's funny man Peter Kay has now been enjoyed by thousands of fans throughout the UK and abroad. Pat the Entertainer, Pat the Comic, Pat the Musician, Show host, compare, you name it he can do it. 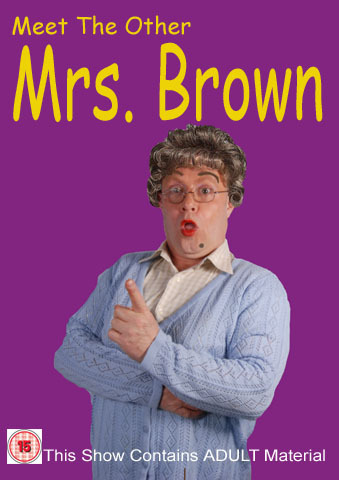 Pat is now appearing as the TV Comedy Actor Mrs Brown, his uncanny resemblance to the funny Irishman makes this new act a must for all venues. An extremely versatile performer capable of impressing any audience. 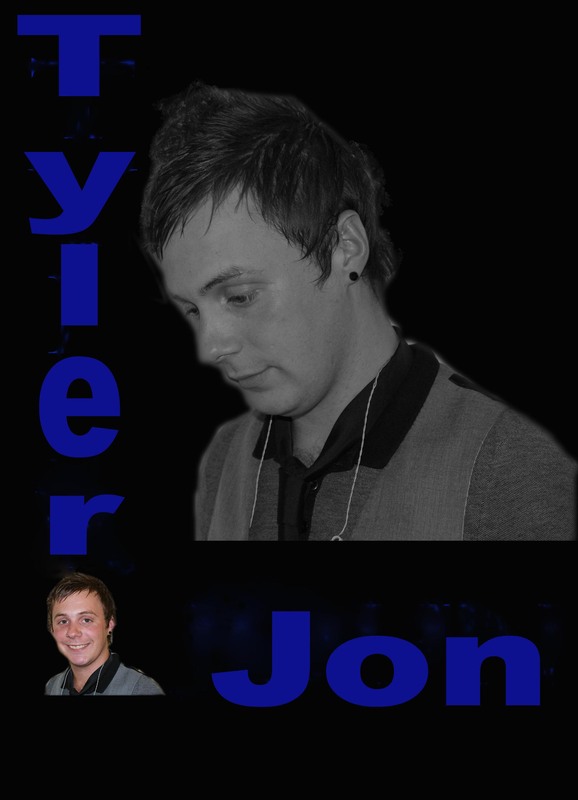 Tyler Jon sings a wide variety of songs and will always provide you with a night to remember. 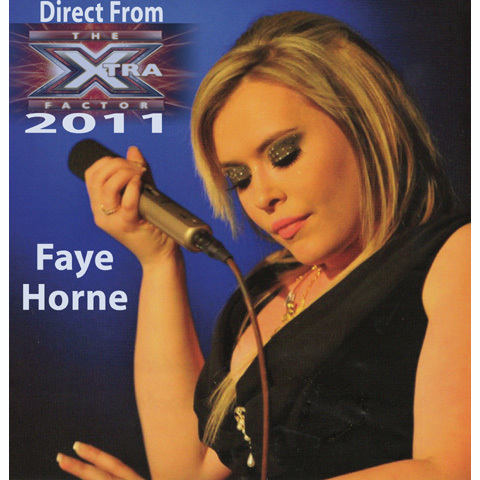 Faye Horne, as seen on X Factor 2011. 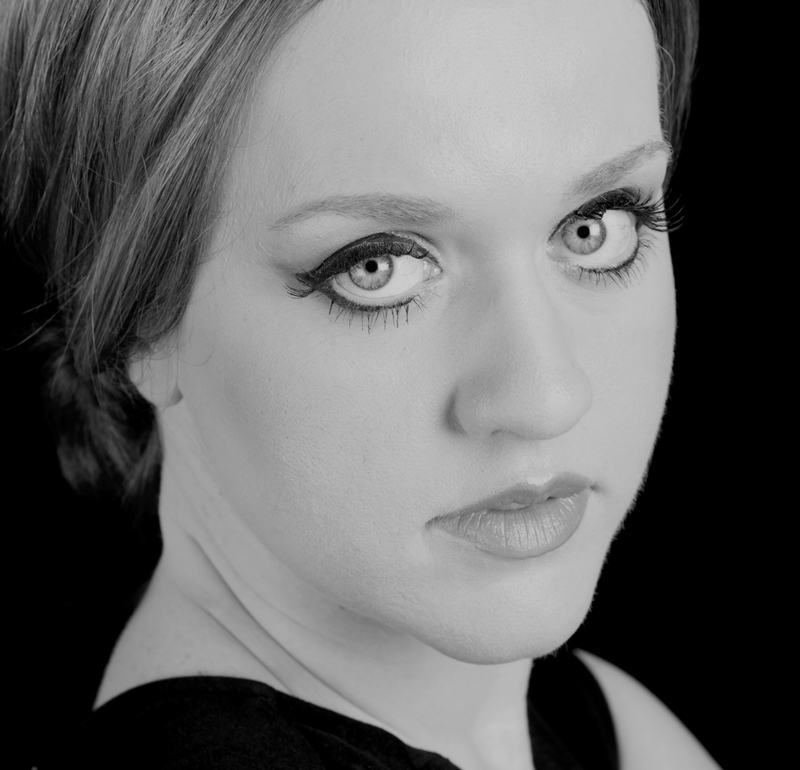 Faye is an excellent vocalist with a superb range, her repertoire will take you back from the 60's to the present day. Faye is suitable for any venue and will storm the placewith her huge personality and unique stage presence. Winners of the 2009 GMTV’s Number One Family -- a U.K. breakfast show competition. 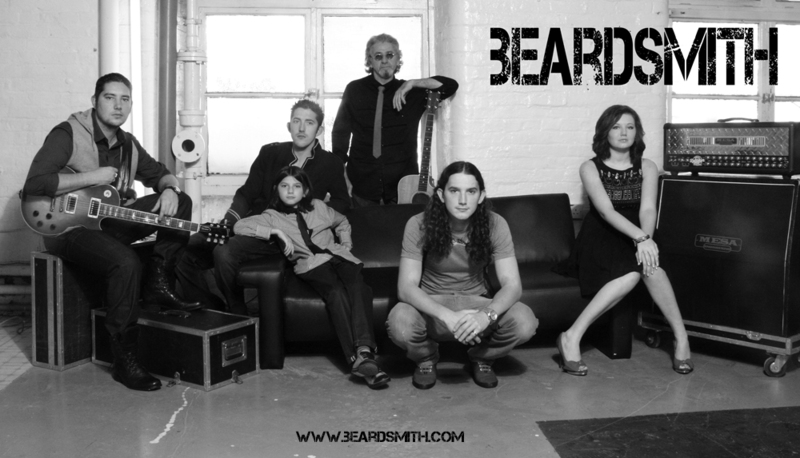 Beardsmith signed with the Universal label and released their debut album. Everybody wants a piece of his pie! 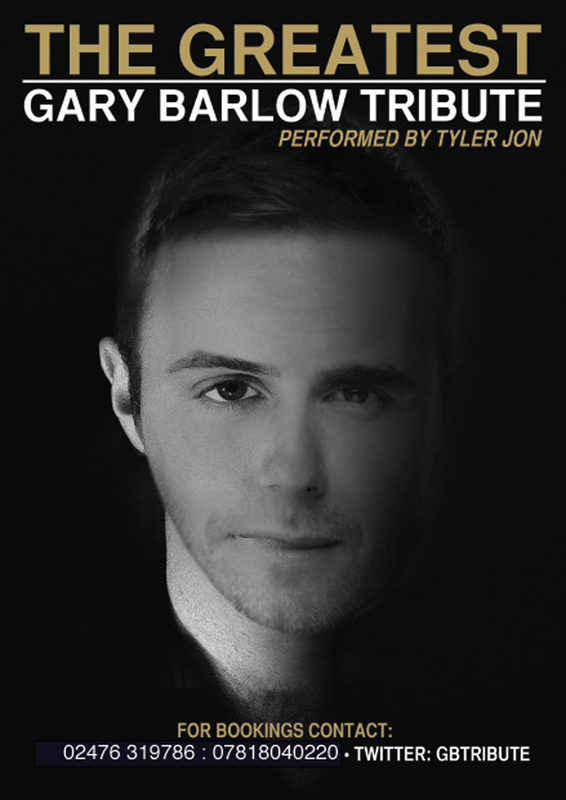 If you haven’t been lucky enough to experience the amazing talents of Mr Barlow first hand, then Tyler Jon, the top UK Gary Barlow impersonator is the very next best thing. Nina is able to perform and sing to the highest calibre and as Lady Gaga you can't take your eyes off her, with her mesmerising display and costumes. 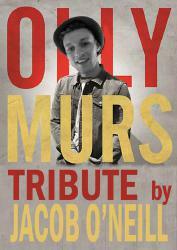 Robbie Williams Tribute (Sean Haven) can and will present an unrivalled show to this charismatic performer. Sean Haven has performed for many years prior to launching this spectacular tribute to this outstanding showman. Susan Cuthbert is the UK'S number one tribute to Adele. performing all her greatest hits. Susan will leave you breathless with her uncanny resemblance. A must for any venue. An excellent vocal entertainer. Louise delivers hit songs covering decades from the 60's to today. A highly experienced and versatile performer. Louise is popular with audiences of all ages. Nina is a superb Amy Winehouse tribute act, presenting an unrivalled tribute show to this truly unique performer. Nina not only looks and sings exactly like her, she acts just like Amy is remembered for. 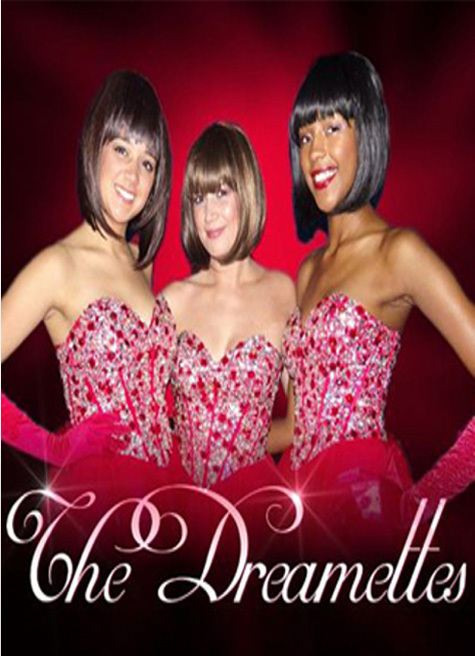 A unique production paying tribute to the biggest diva of them all, ‘Dame Shirley Bassey’. In this show Debbie captures the instantly recognizable voice of Dame Shirley Bassey and combines it with a passionate delivery of every lyric. 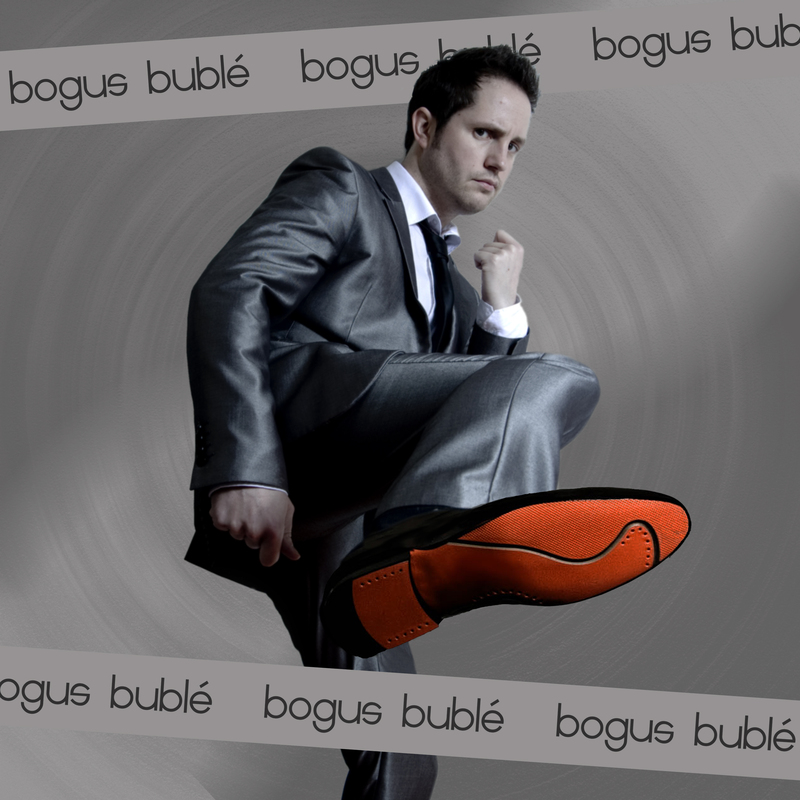 A dynamic tribute show containing all of Buble's most loved songs. 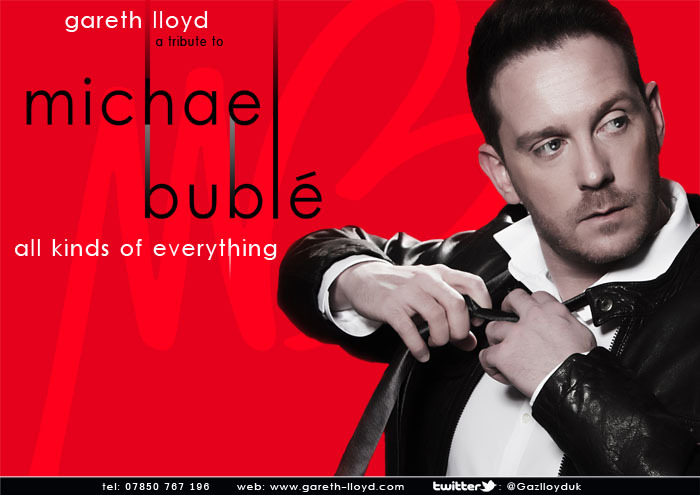 Gareth has the voice down to a tea and he would be perfect for any occasion that requires a Michael Buble. A must have for any occasion. 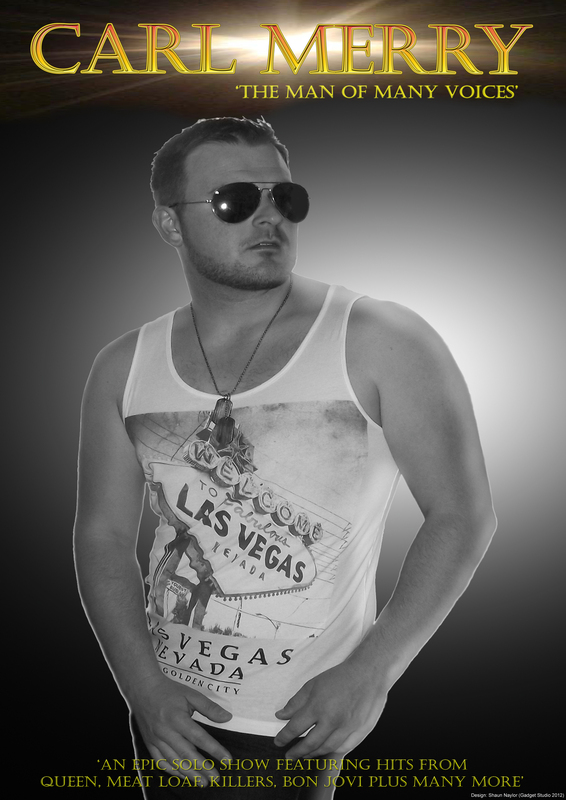 Keith offers excellent entertainment and is suitable for any type of venue. 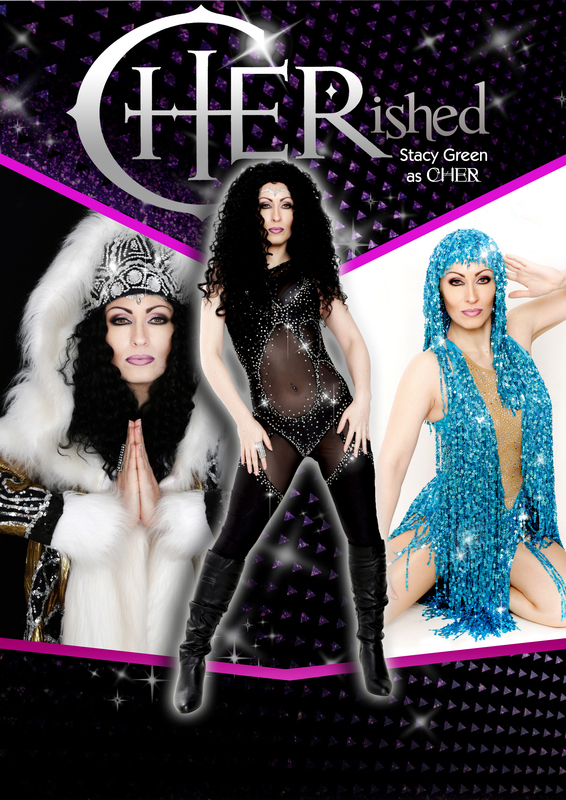 Amazing high quality costume changes and a voice that could take the roof off any venue, just like Cher herself. Book with confidence and any Cher fan will appreciate Stacy's attention to detail, right down to the accent. One of the most controvercial celebrities in the world, and Stacy represents this perfectly. Singing a wide range of Pink's best hit songs and playing the part just like it was Pink herself on the stage. This is a tribute to some of the greatest reggae artists that have ever lived. 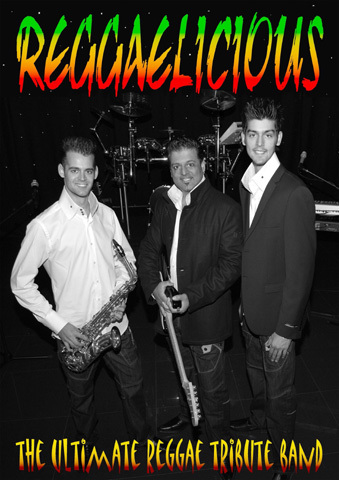 Reggalicious are sure to get you up and dancing.